I wanted something with a texture similar to cornbread, but containing no corn. We greatly downsized the flour collection when we moved, so we had rice flours available to work with, and not a whole lot more. 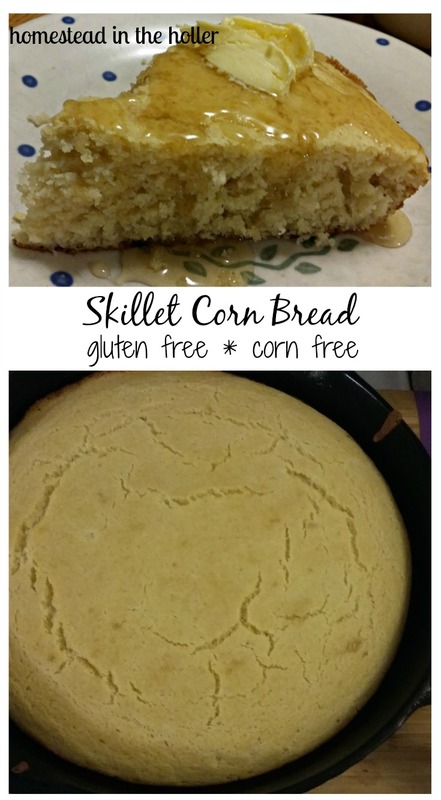 I decided to take a chance and modify a basic cornbread recipe to use rice flour. Easy enough, but would it work? Yes, it did! Here’s what I ended up with. Place a 10 to 12 inch cast iron skillet in oven while preheating. Add kefir and eggs and mix well. Stir in melted butter to make a runny batter. Once oven and skillet are preheated, pour batter into the hot skillet and bake for around 18 to 22 minutes, until golden brown. So, how did it turn out? Great! The kids were thrilled and we all enjoyed a little treat. 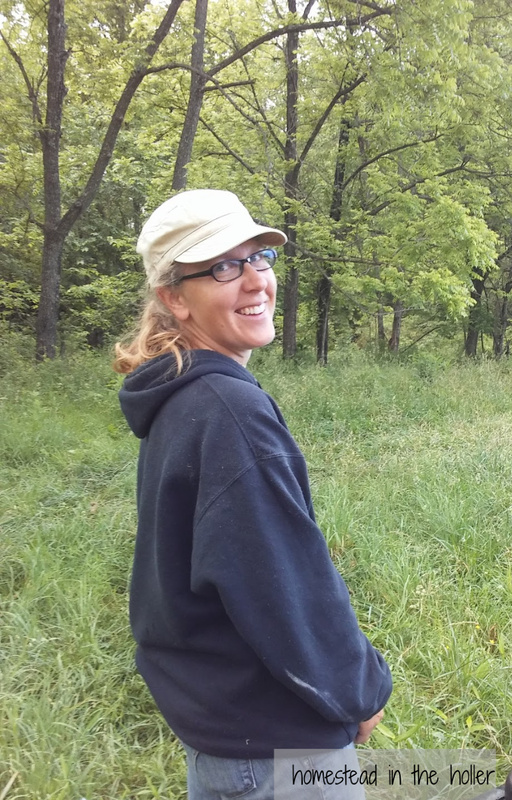 Some days you get luckier than others. This is definitely going to be a repeat at our house. The texture wasn’t so far from cornbread, though it seemed like one of the recipes with added wheat flour (heresy, I say!). Also, I prefer an unsweetened cornbread. This is one of those, but adding a tablespoon or two of honey or sugar would make this sweet if that is your thing. Enjoy and have fun! 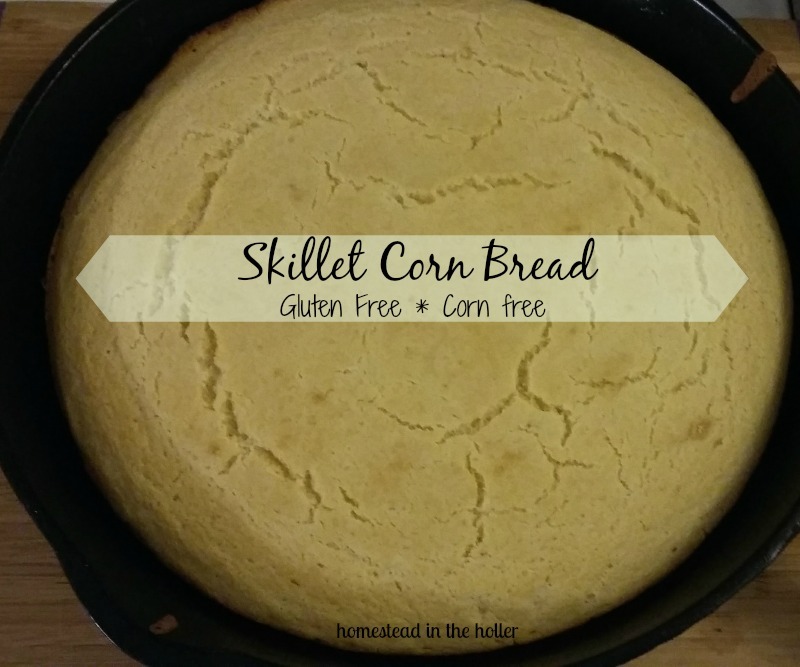 This entry was posted in Recipes and tagged butter, corn free, cornbread, gluten free corn bread, gluten free cornbread, gluten free skillet bread, gluten-free, recipe, skillet bread. Bookmark the permalink. I’ll have to share this with my mother; she developed a corn allergy so I’m sure it’s been years since she’s had corn bread! I’m impressed 🙂 I cook “from scratch” but with recipes to follow, I’m not sure I could make my own recipes and have them turn out! Wow! Looks good!